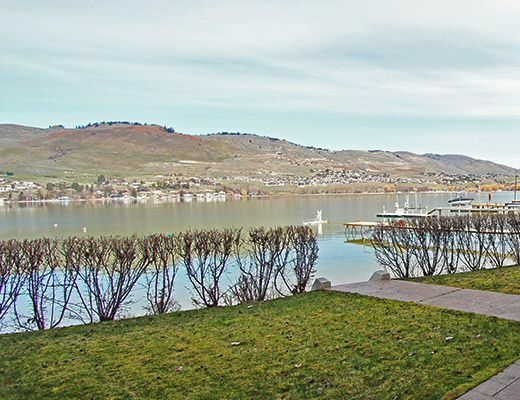 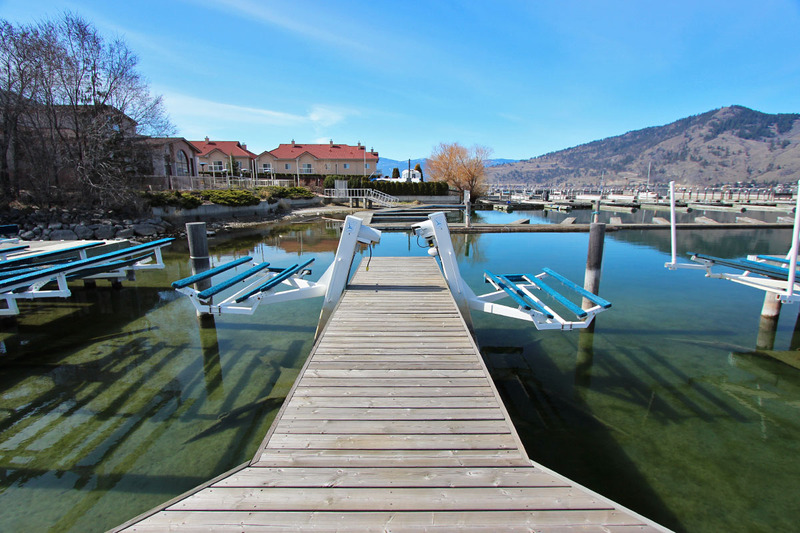 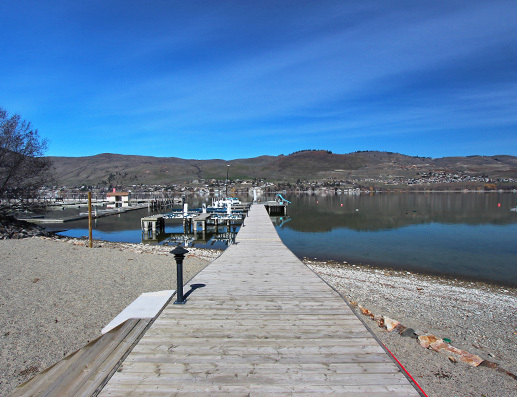 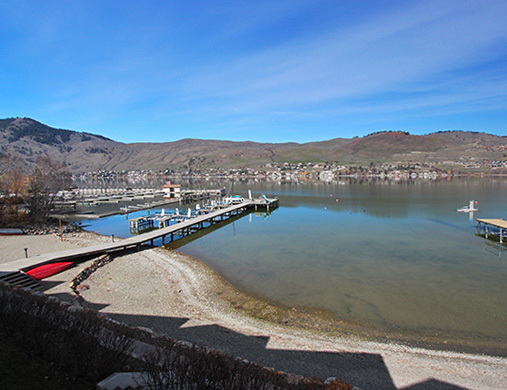 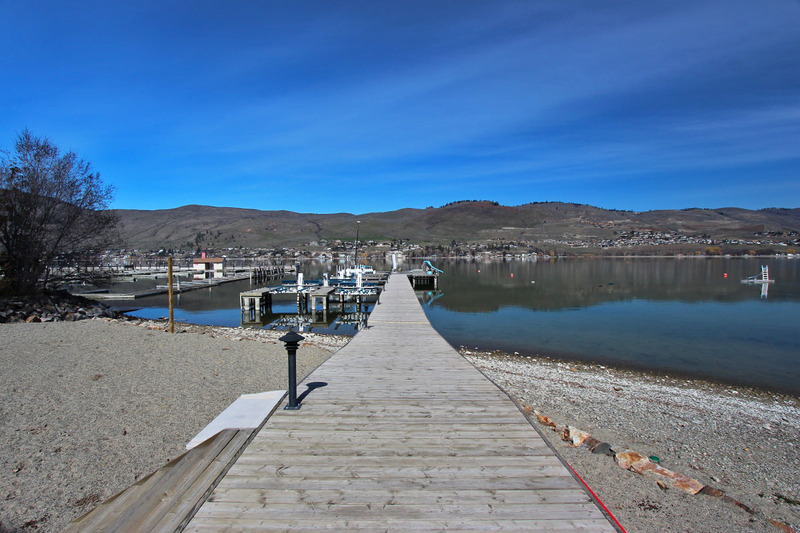 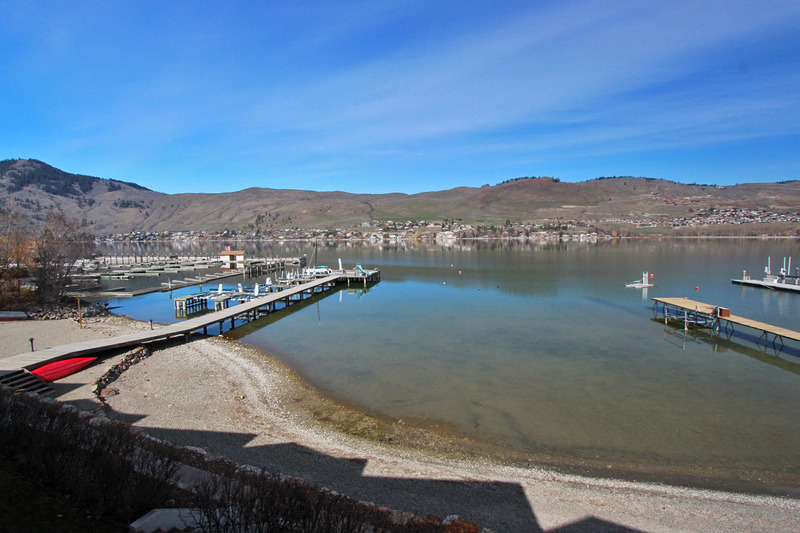 Located on the shores of Okanagan Lake, this 4 bedroom, 3000 square foot villa offers the space and amenities of a vacation home, at the cost of an executive resort. 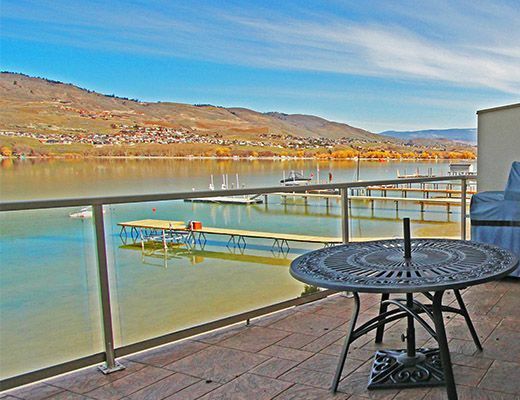 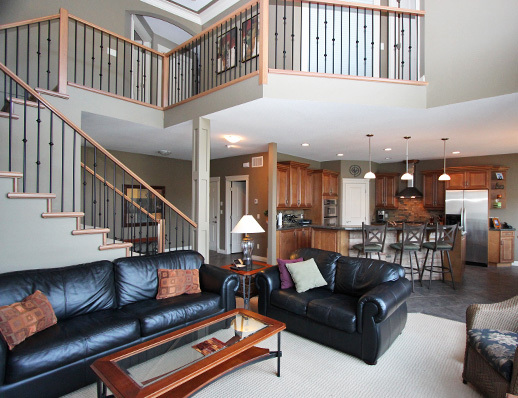 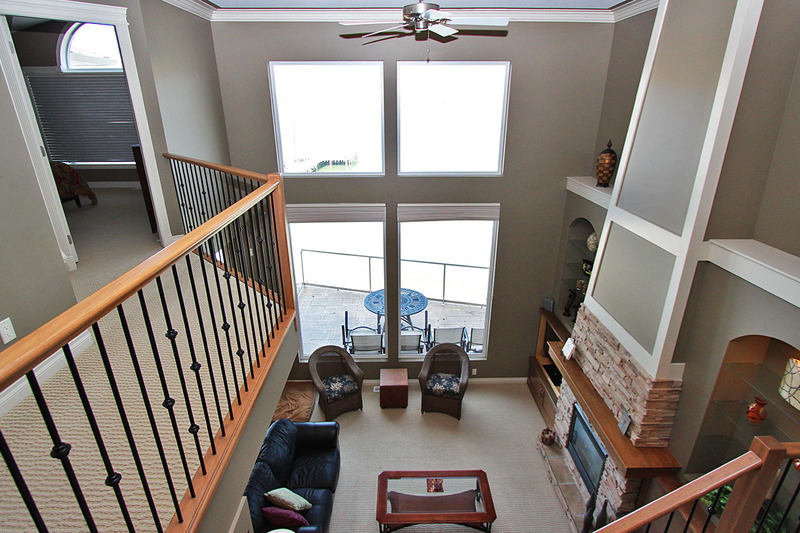 One of only 5 properties in the Paddlewheel Villas, this waterfront retreat offers guests a full list of amenities. 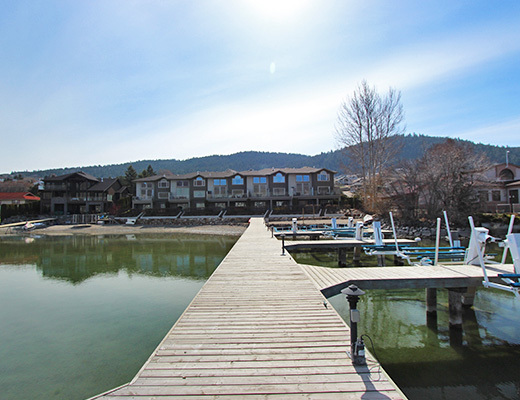 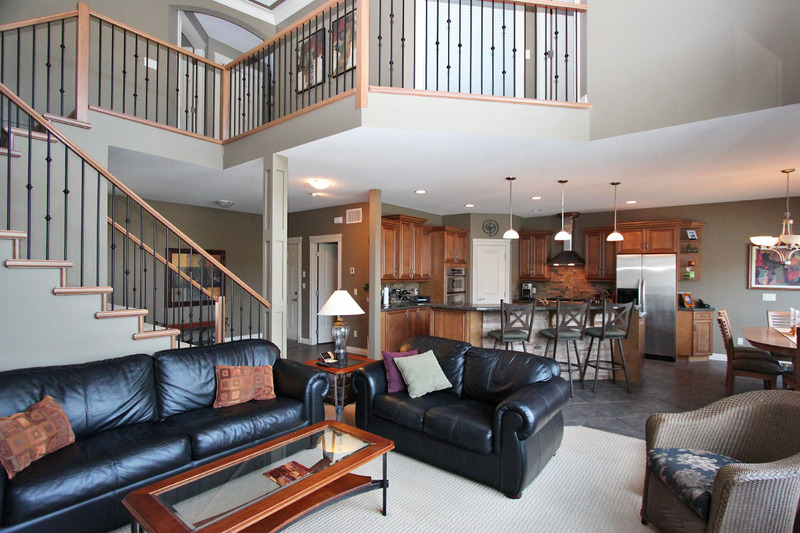 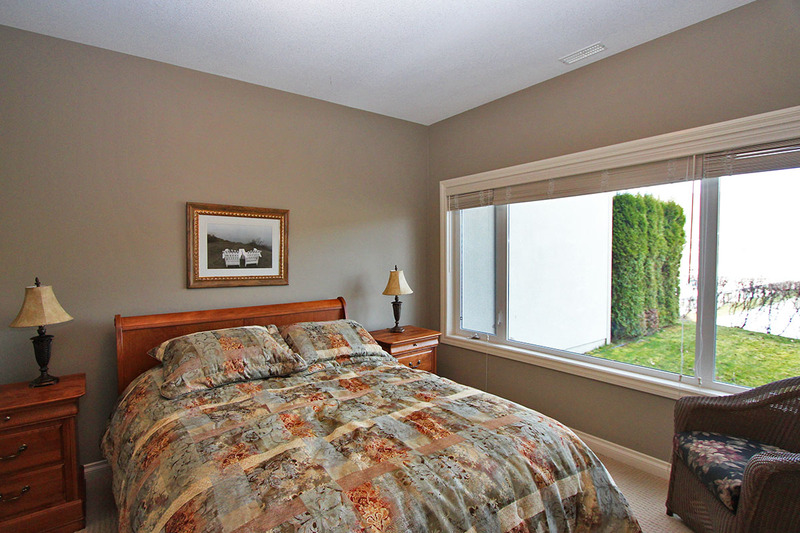 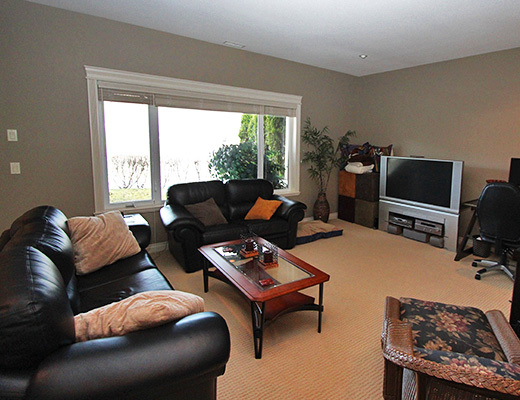 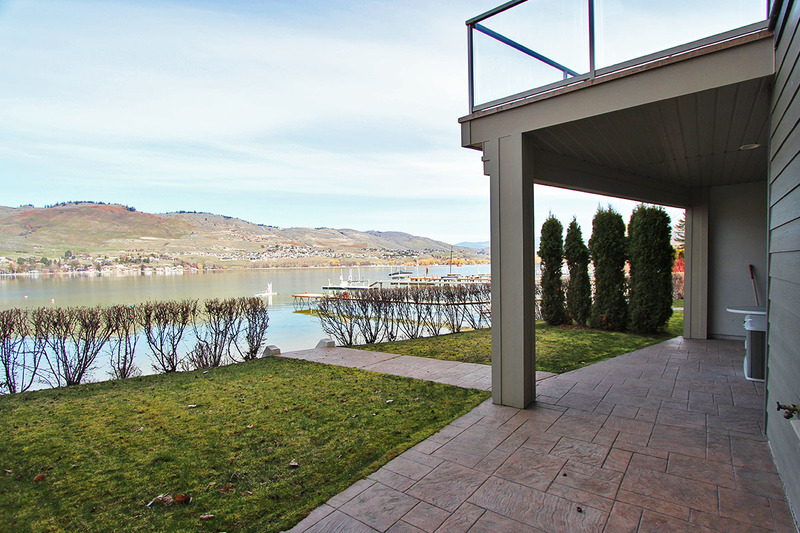 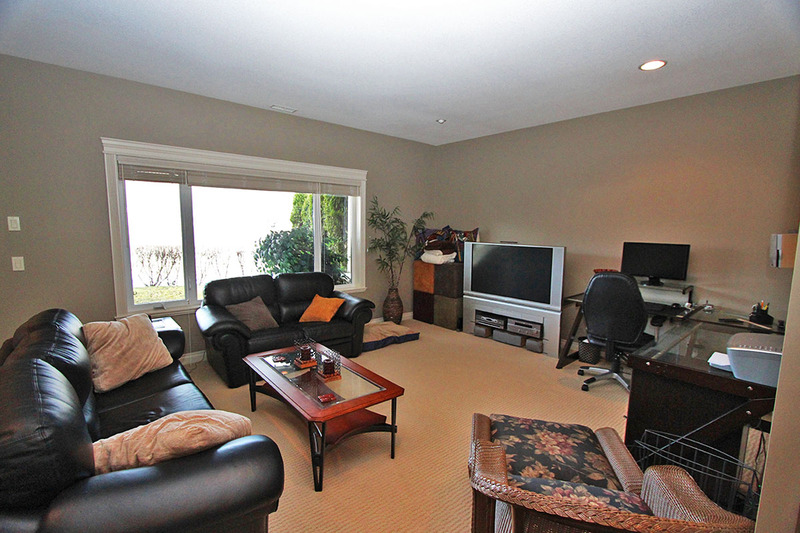 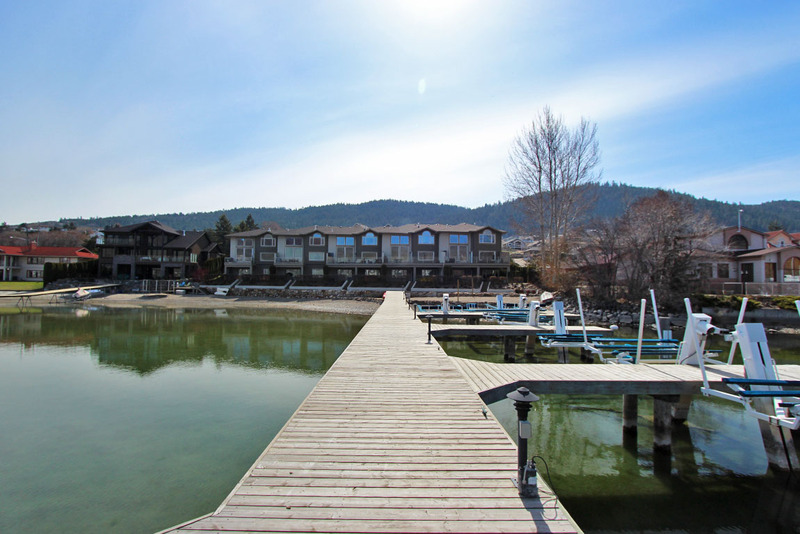 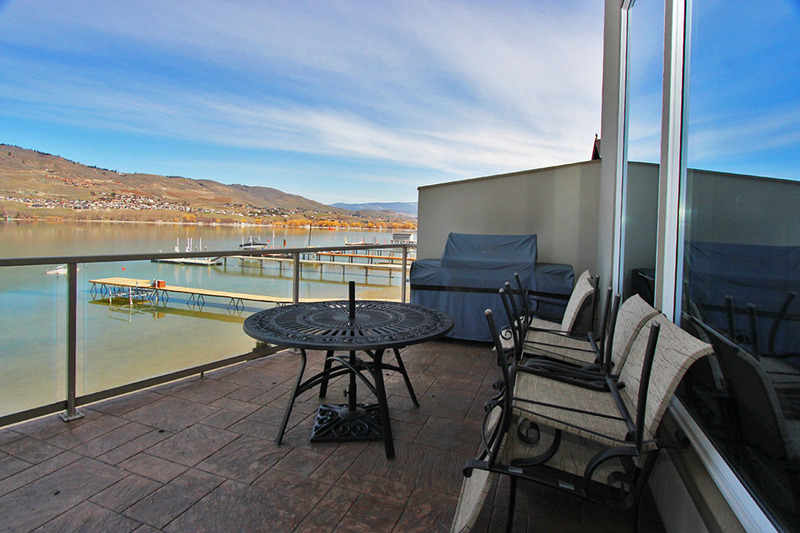 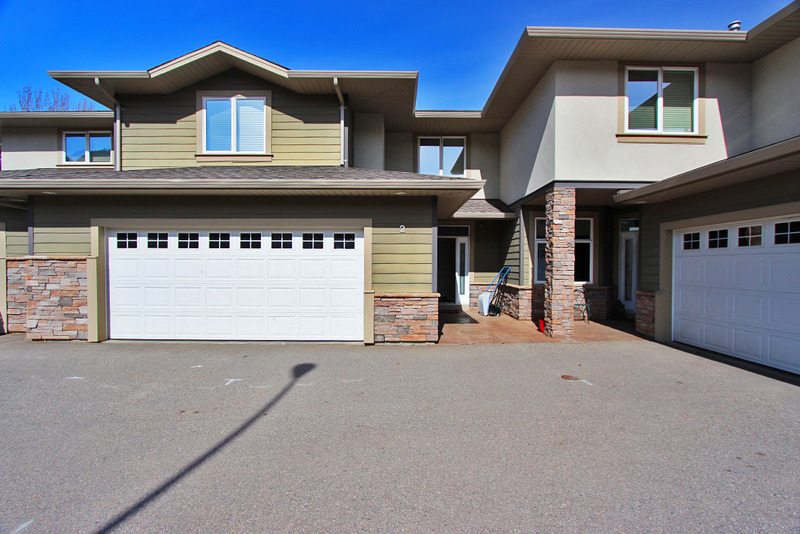 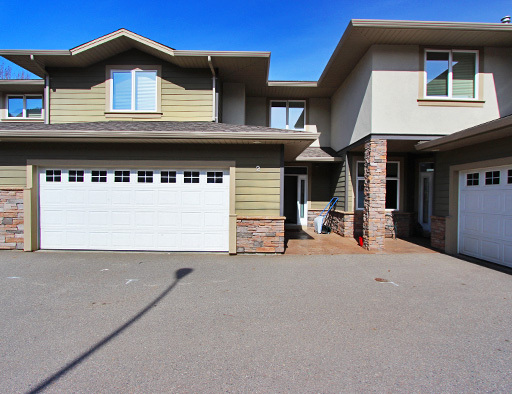 Enjoy the unobstructed views over Lake Okanagan from both your ground floor patio and top floor balcony. 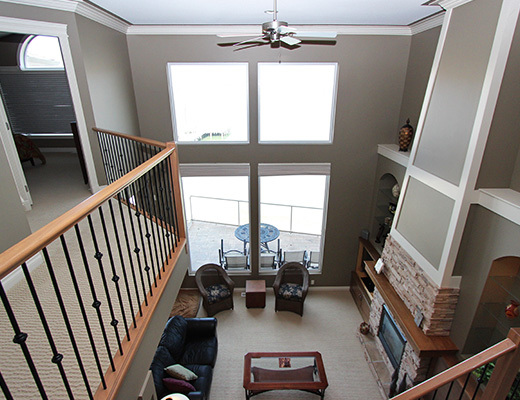 These villas share a spacious beach which is great for swimming and can be seen from the balcony, making it an ideal choice for families with children. 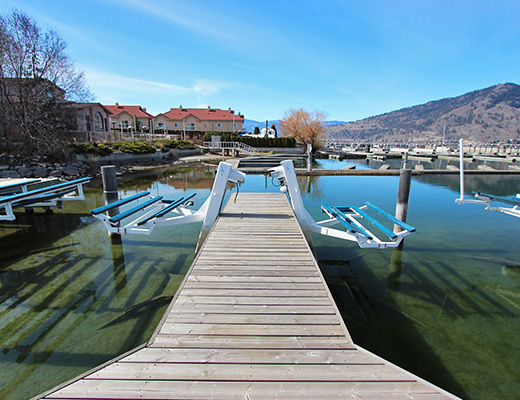 The boat dock is lit for nighttime access and each unit has it's own boat lift. 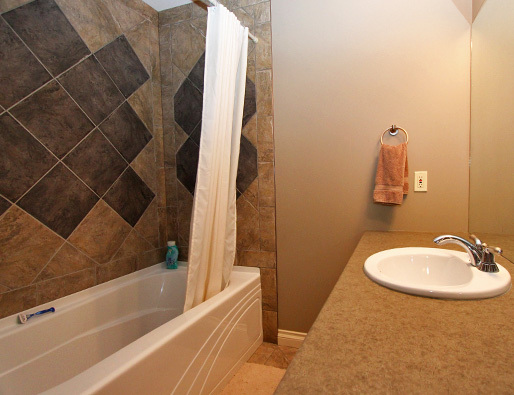 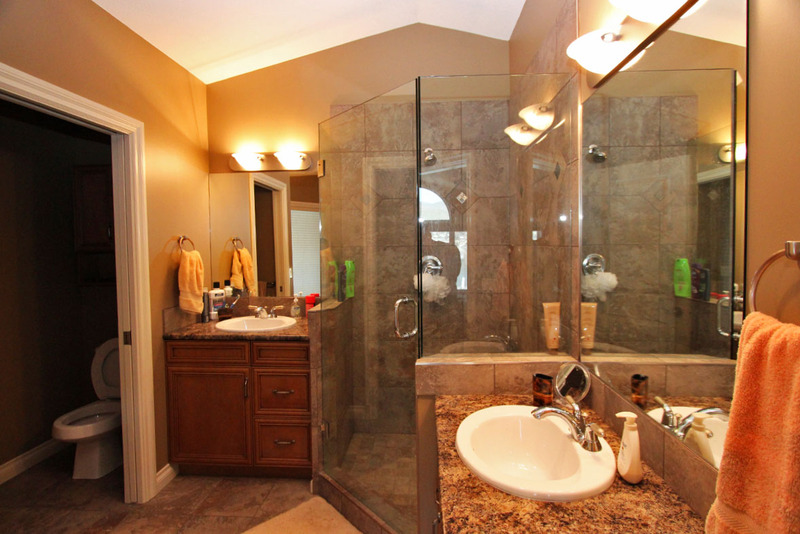 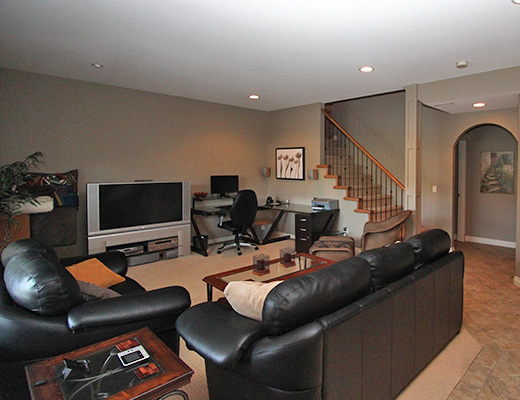 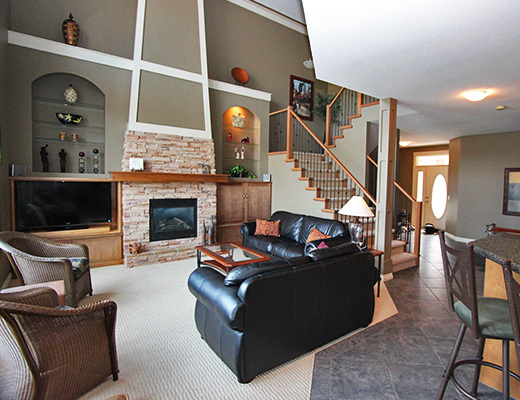 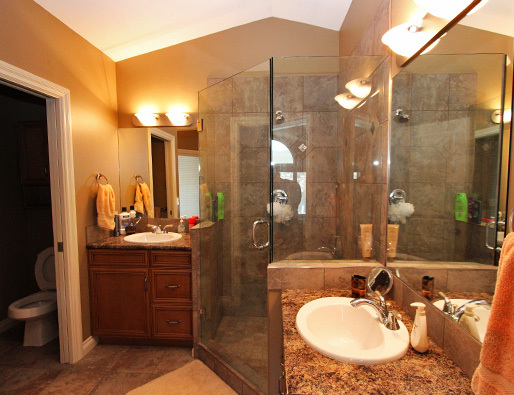 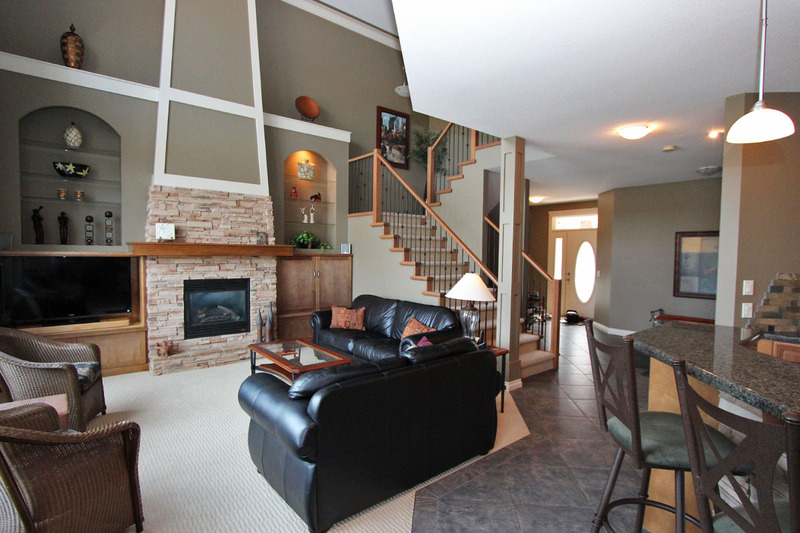 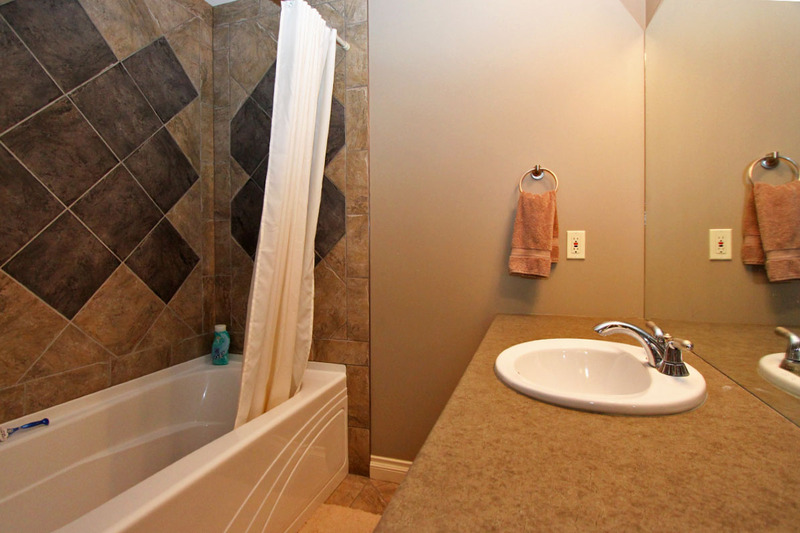 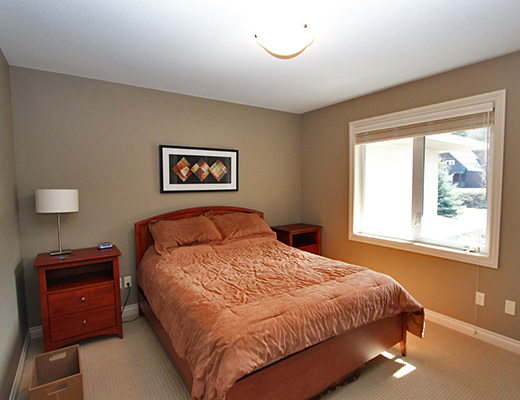 Inside you will experience a property that has been quality built and thoughtfully designed. 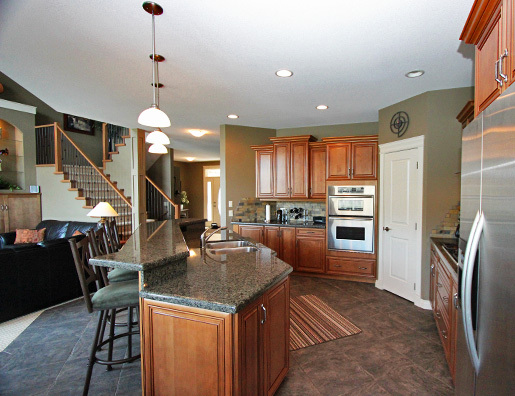 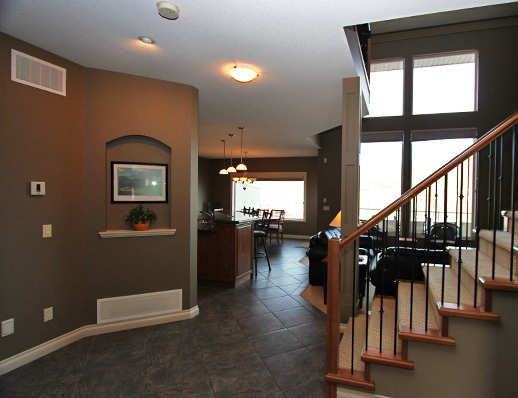 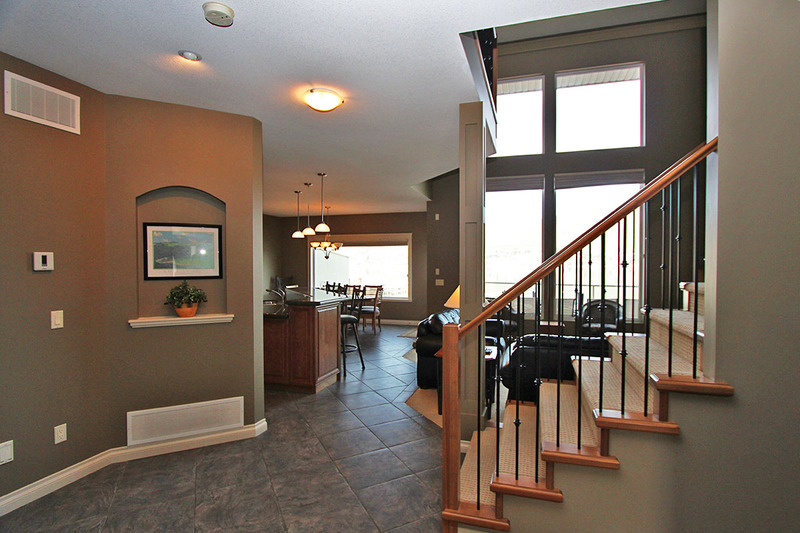 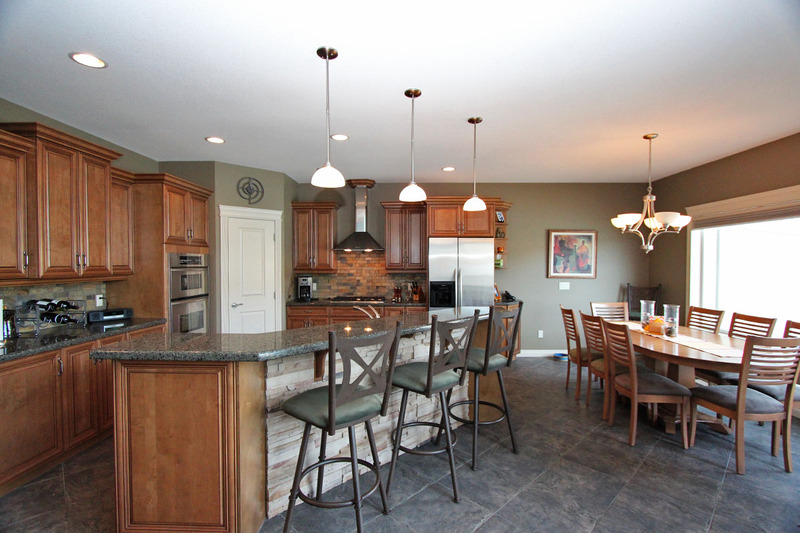 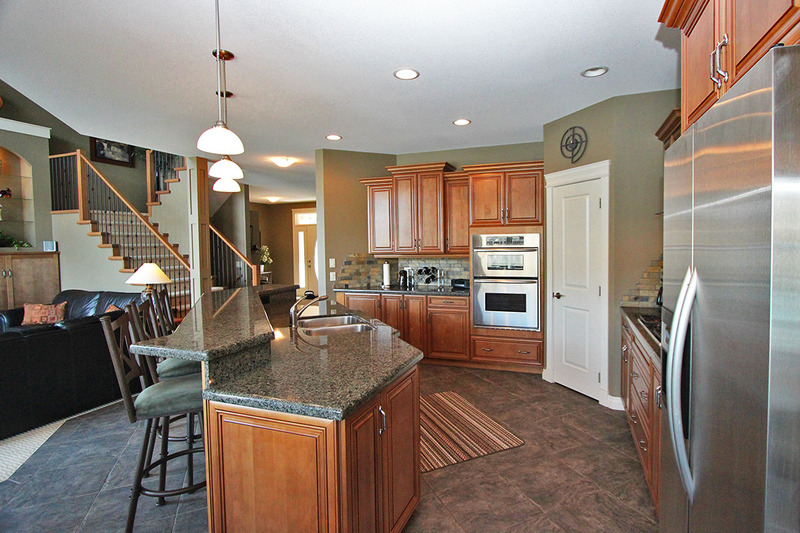 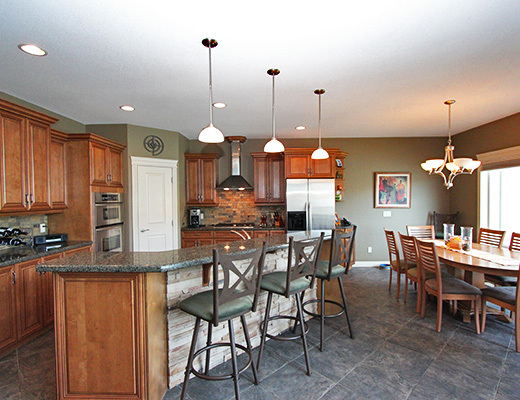 The open concept kitchen is finished with granite counter tops and stainless steel appliances. 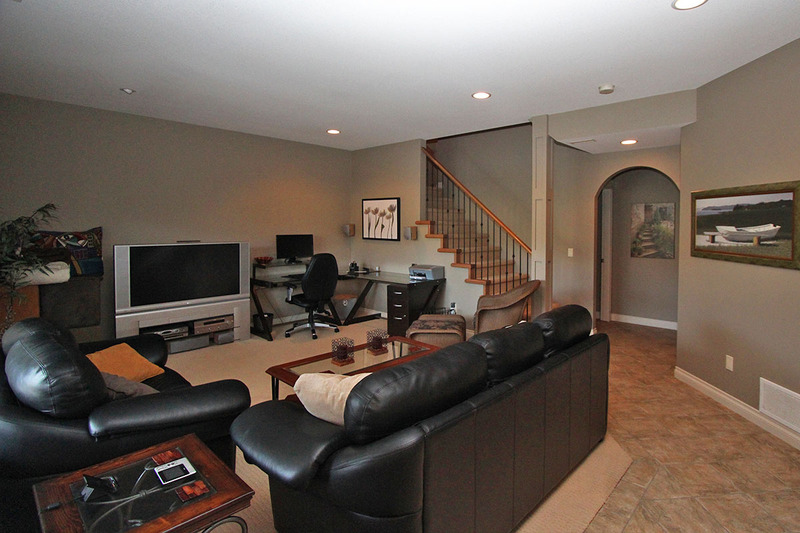 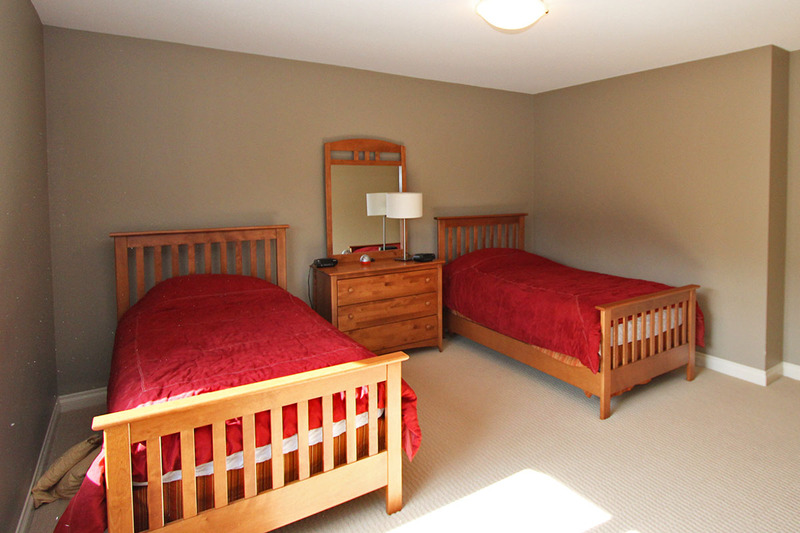 Both upper and lower living areas have a flat screen TV and can provide some extra space for groups with children. 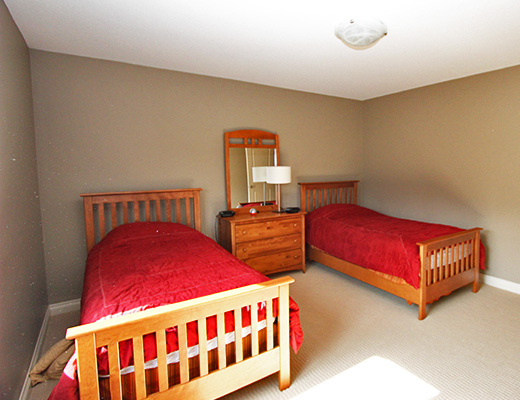 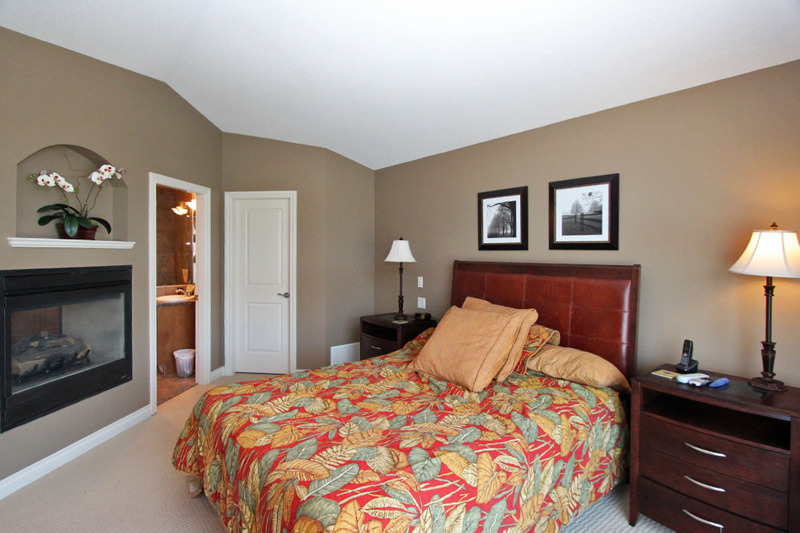 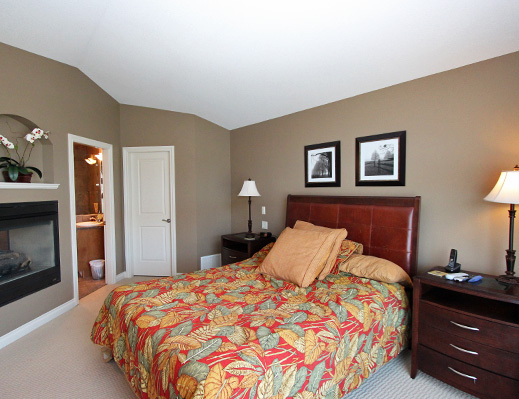 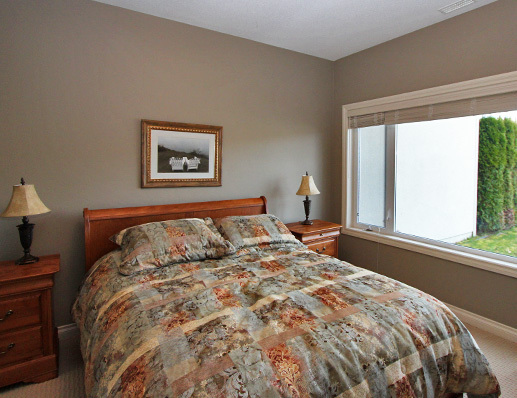 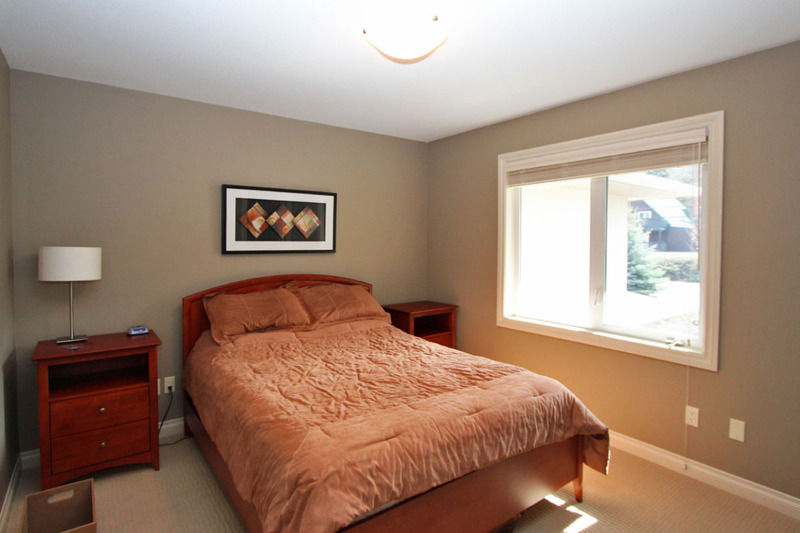 Each bedroom can sleep 2 people, making this home suitable for up to 8 guests.